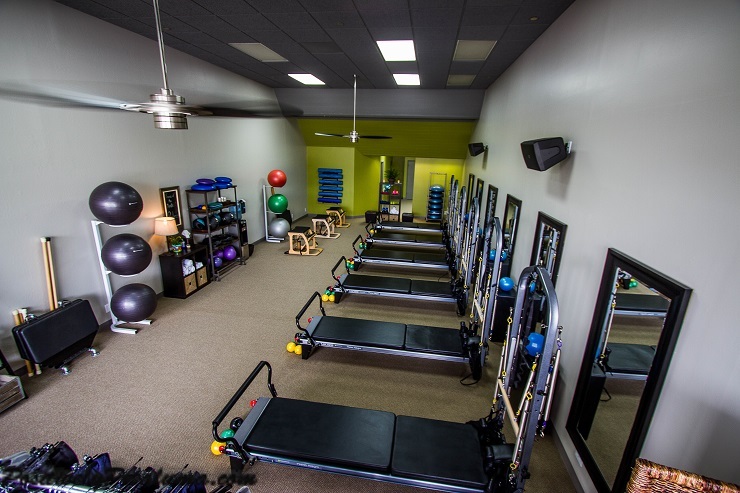 This opens to a fitness room with six Pilates reformers, chairs, weights, power rings, bands, exercise balls, etc. Toward the rear of the studio is a Barre workout room. 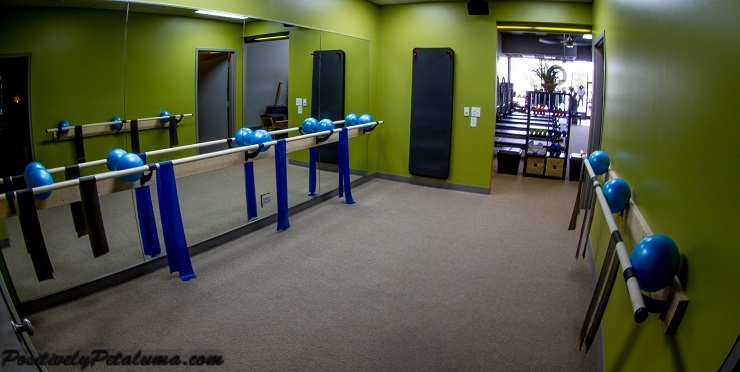 LifeStyle Pilates offers Pilates and Barre Fitness classes (for beginning, intermediate or advanced levels) and Health Coaching 7 days per week. Click here to see a schedule of classes and sign up online, or call (707) 338-0710 to make reservations. You can get more information on their website www.lifestylepilatespetaluma.com.